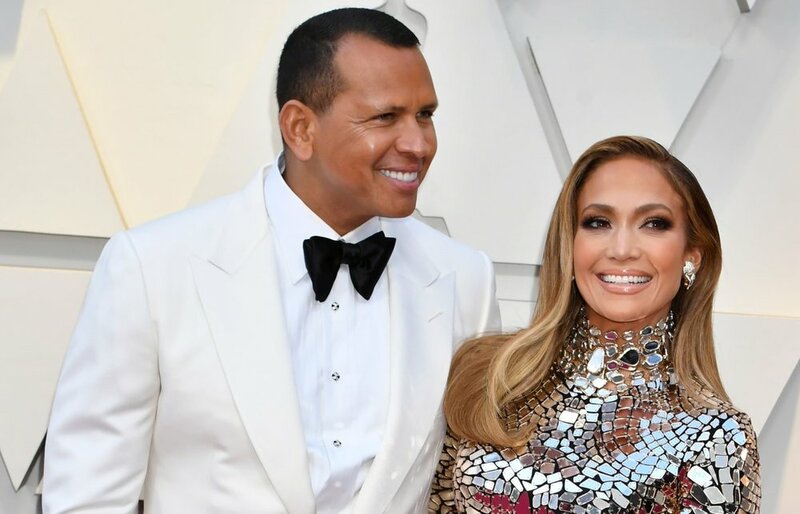 Jennifer Lopez and Alex Rodriguez have successfully cemented themselves as the fittest celebrity couple around and they’re really living up to the title. Recently, the duo shared one of the fitness techniques they’ve started implementing: fasted cardio. And it seems to be working well considering the newly-engaged couple’s ever fit physiques. But what is fasted cardio exactly? Fasted cardio is a fitness technique wherein a person works out on an empty stomach. Lopez offered a quick and simple explanation of the method in an Instagram story showing the couple jogging around New York City. According to J Lo, fasted cardio is simply ‘cardio before breakfast’ which was suggested to them by their personal trainer. Lopez got her explanation right. Fasted cardio, simply put, is just doing heart-thumping exercises on an empty stomach or a fasted state. The technique is currently steadily gaining popularity within the fitness community because of its reported fat-busting benefits. It’s certainly nothing new and has been making its rounds in fitness circles over the years. So, what’s so special about this technique? Well, according to fitness experts, the body begins burning fat stores faster when a person exercises at a time when the body has depleted its carbohydrate stores. But there’s a catch. Doing fasted cardio has been found to lead to better fat burn result only in the short term. Thus, it only works well with people who are in the healthy weight range and are just looking to shift some stubborn pounds as it is proven to help fat loss in problem areas like the abs, hips, and thighs. Running is one of the most popular forms of cardio exercises. An effective fasted cardio workout is usually around 30 to 60 minutes of low to moderate intensity exercises. It’s actually quite surprising how lower intensity exercises are preferred when doing fasted cardio. 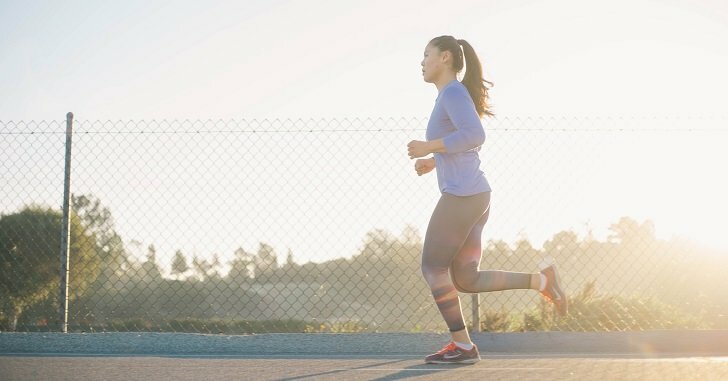 According to doctors from the Anschutz Health and Wellness Center, easier exercises are better than high-intensity ones because they help the body utilize its fat stores faster. Another argument against high-intensity exercises is that they tend to result in the burning of protein which is needed by the body to repair itself after strenuous activities. Thus, fitness experts often recommend people to incorporate both cardio and weight training exercises in their routines to avoid muscle loss. The former dancer and former pro athlete share a common enthusiasm when it comes to fitness. 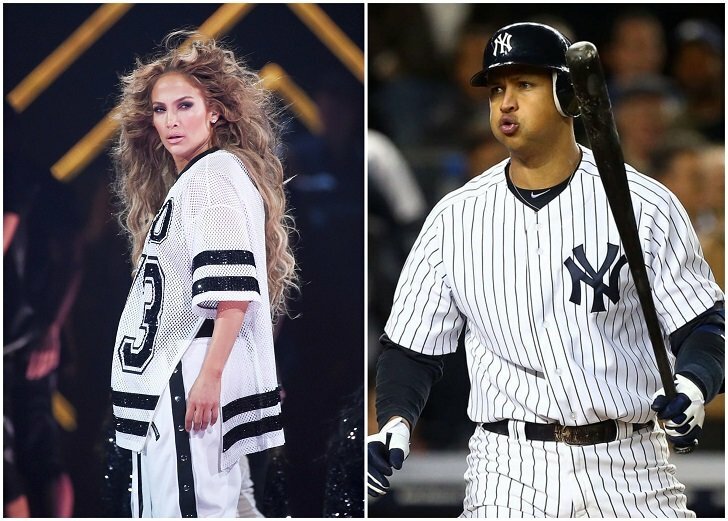 Back to J Lo and A-Rod. This certainly isn’t the first time that they’ve tried fitness challenges and shared it with their followers. Just a couple of weeks ago, Lopez and Rodriguez embarked on a 10-day workout challenge and gave up eating sugar for the same number of days. Bent on keeping active despite retiring from their highly physical careers, it’s only a matter of time before the two impresses the world again with a new fitness challenge.